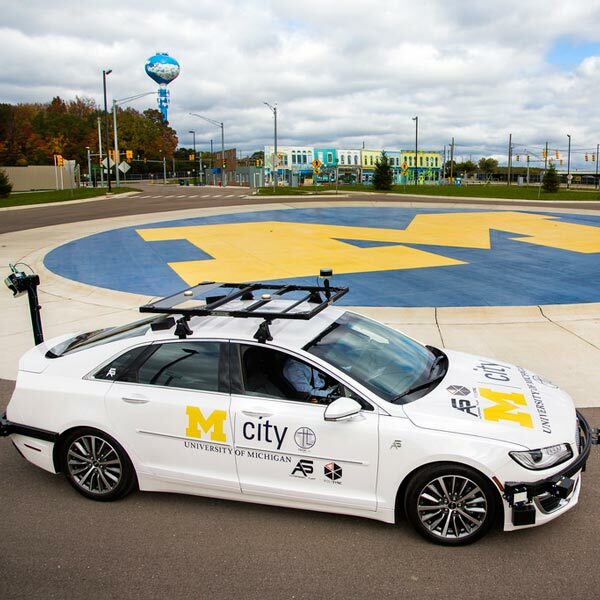 Augmented reality combines the real world with a virtual world to create a faster, more efficient and economical approach to testing connected and automated vehicles at the University of Michigan’s Mcity Test Facility. This unique testing methodology is outlined in the new white paper, published today. 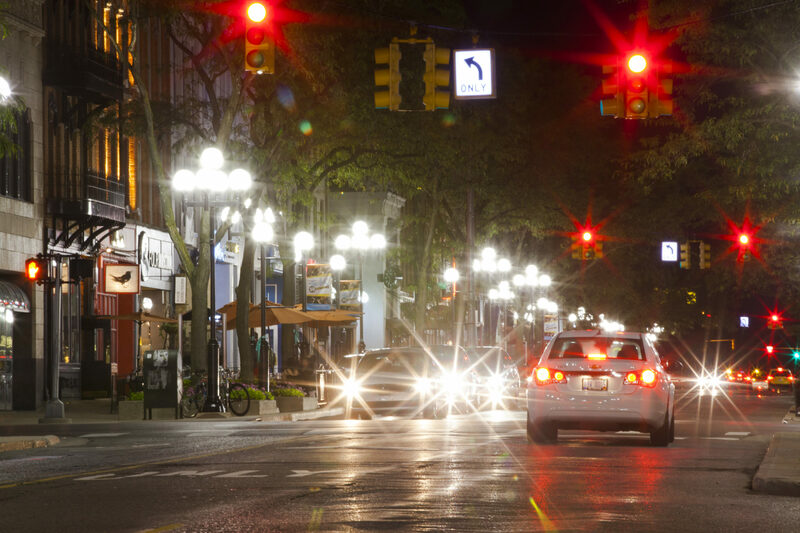 Mcity is a U-M led public-private partnership working to advance the development of connected and automated vehicles. 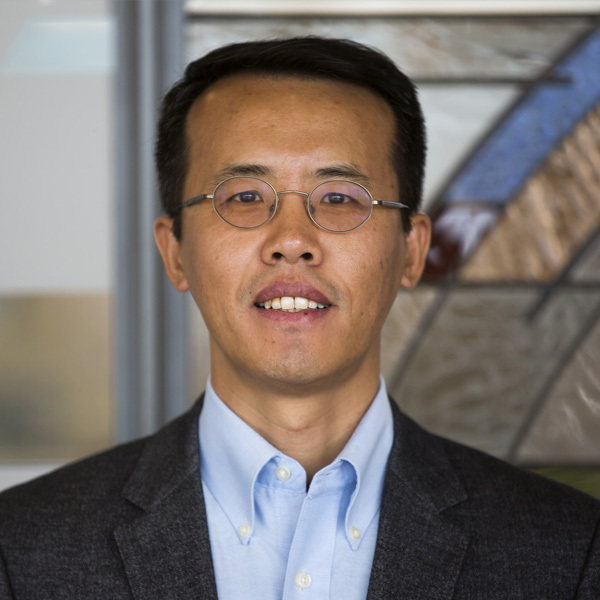 “In order for the public to accept and widely adopt driverless vehicles we must be able to prove they are safe and trustworthy,” said Henry Liu, an author of the paper. 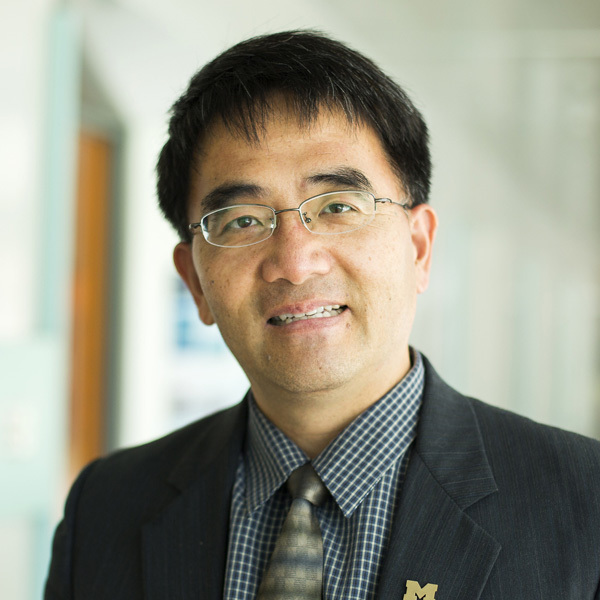 Liu is professor of civil and environmental engineering, and research professor at the U-M Transportation Research Institute (UMTRI). Liu and his team borrowed from video-gaming and other virtual technologies to create an augmented reality environment where real vehicles inside the safety of U-M’s Mcity Test Facility can interact with and react to computer-generated vehicles in real time through connected vehicle communications. 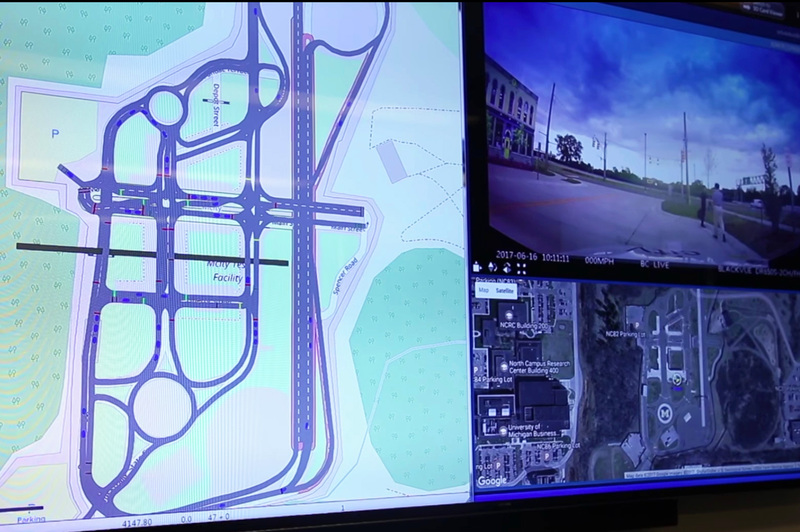 The test facility, located on U-M’s North Campus in Ann Arbor, features more than 16 acres of roads and traffic infrastructure. 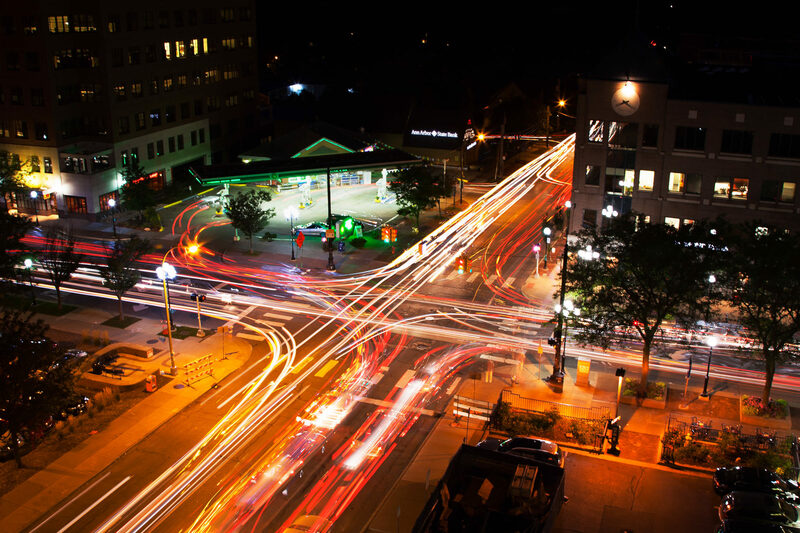 The grounds include urban and suburban streets with intersections, multiple lane configurations, sidewalks, traffic signs and signals, simulated buildings, bikes lanes and more. 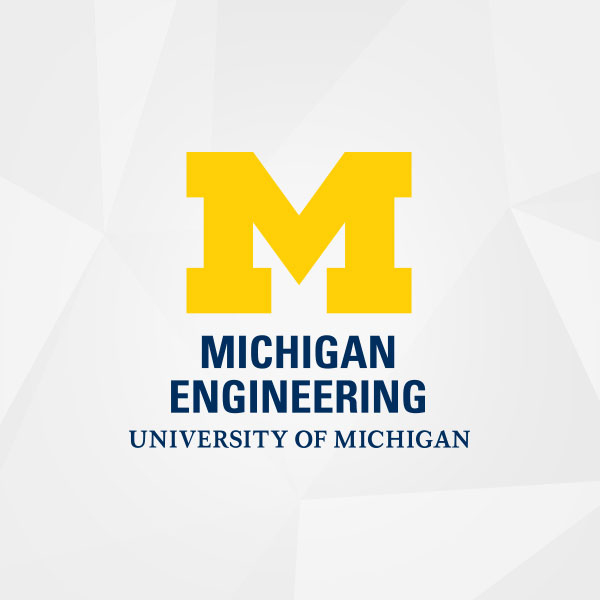 Researchers are able to create testing scenarios and interactions between test vehicles and computer-generated vehicles from the Michigan Traffic Laboratory at UMTRI. The traffic lab is also the control center for the Mcity Test Facility. According to the white paper, an observer of such a test might see a test vehicle approach a traffic light and stop several yards short of the intersection to avoid rear-ending a computer-generated car already stopped at the light. 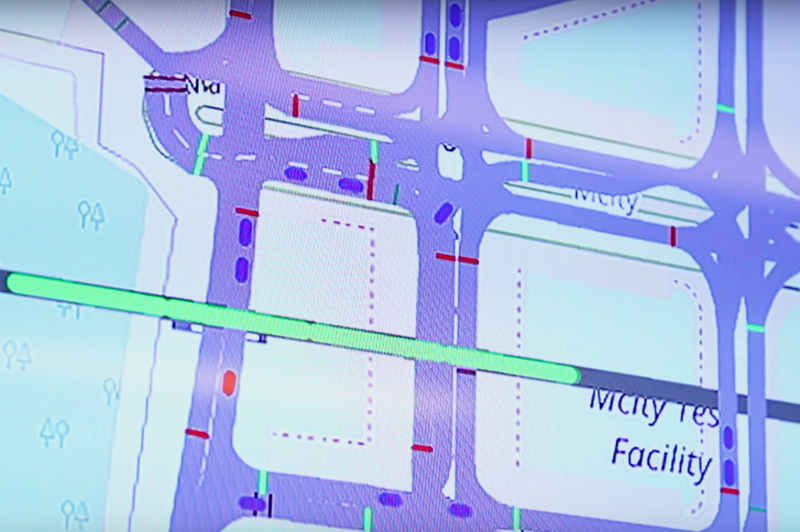 The computer-generated virtual traffic elements are broadcast to Mcity test vehicles using a patent-pending, secure, wireless technology to allow both real and virtual vehicles to communicate with each other and to the test-course infrastructure. 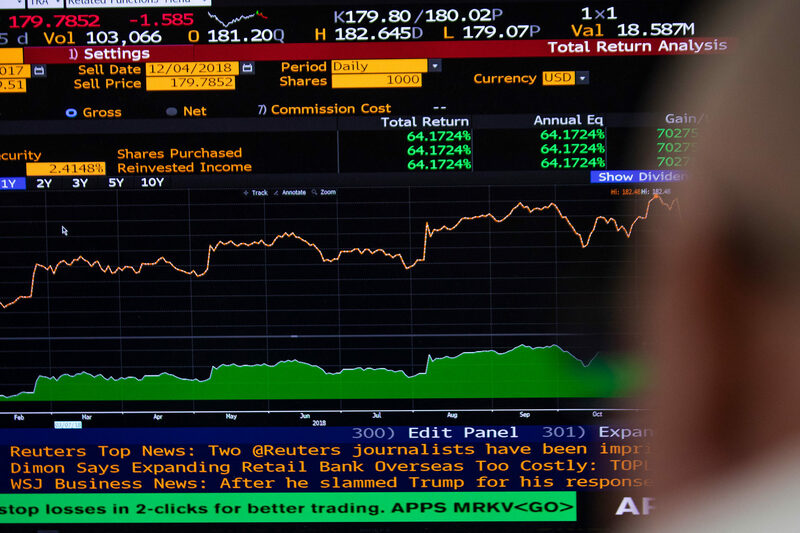 This patent-pending technology was developed by Liu and Yiheng Feng, an assistant research scientist at UMTRI. Researchers now test fully automated vehicles using three methods: Closed-course testing; computer generated simulations; and operating vehicles or components on public roads. But testing these new technologies on public roads comes with legal risks, exposure to liabilities, and concern for public safety. From 2014 to 2017, 11 suppliers and manufacturers reported 26 crashes while testing self-driving technology on public roads in California, according to the white paper. In 2018, an Arizona woman was killed by a driverless vehicle operated by Uber as she walked her bicycle across a street. Developing automated vehicles also comes with added challenges compared to conventional, driver-piloted cars and trucks. Beyond testing for dependability and occupant safety, driverless vehicles must work to prevent and avoid crashes. This requires testing countless crash scenarios, including those that rarely occur with conventional vehicles. According to the National Highway Traffic Safety Administration, an accident serious enough to report to police — one resulting in at least $1,000 worth of damage — occurs once in every 530,000 miles of driving. A fatal crash typically occurs once in every 100 million miles. Augmented Reality Makes Driverless Vehicle Testing Faster, Safer, and Cheaper.” The researchers have applied for patent protection.